Located an hour and 10 minutes from the Alton Towers Resort, this hotel is an ideal choice for your family's short break. 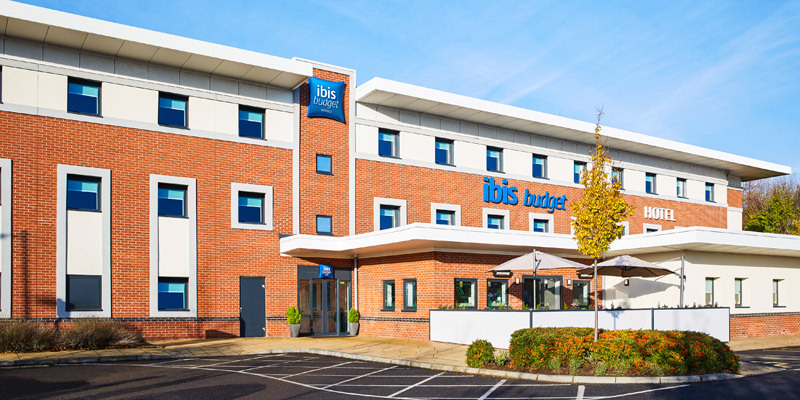 Located close to local areas of interest such as the National Space Centre, The Curve Theatre and more; this hotel is a great choice for your Alton Towers Resort Short Break. 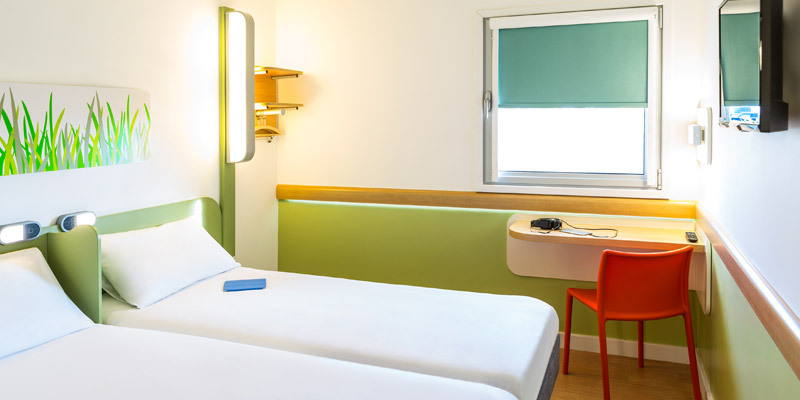 With comfortable rooms, flat screen TVs and a delicious breakfast waiting for you in the morning, the Ibis Budget Hotel is a perfect option. When can I check-in and check-out? Check in is from 2pm. Check out is at 12pm. Can I leave my luggage at the hotel? There is no pool at the hotel, but a leisure centre is just 10 miles away by car. There is parking available at the hotel. What is there for the kids to do? What facilities are there for infants/babies? What extras do the hotel offer? National Space Centre, The Curve Theatre, City Centre. 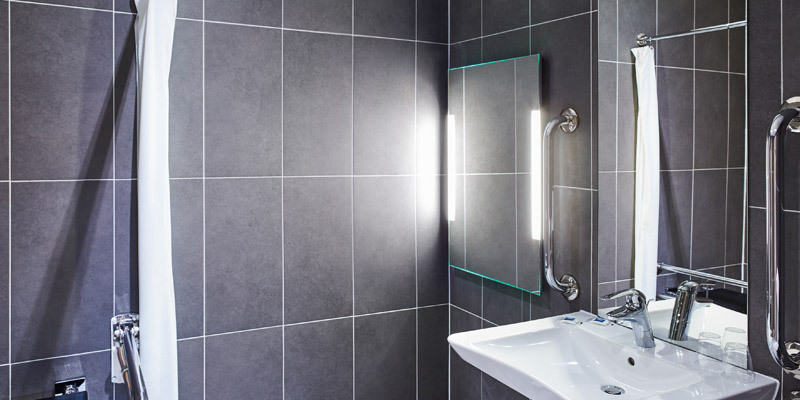 What disabled facilities does the hotel offer? What can I get for breakfast? Pasta, pizza, panini, fish and chips, curry 24 hour self service snacks, Hot Beverages, Soft Drinks, Bottled Beers & wines . How is this room laid out? A single room consists of one double bed. 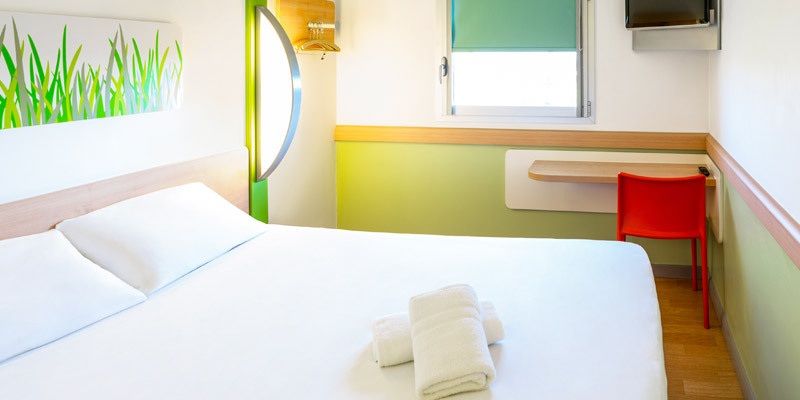 A double room consists of one double bed. Family of 2 rooms consist of two single beds. Family of 3 rooms consist of one double bed with a single overhead bunk bed. Family of 4 rooms consist of one double bed with 2 pull out sofa beds. What facilities are there in my room? What do I do if I need a cot? All rooms are ensuite with a shower. Can I get room service? Room service is not not available. A train station is close by. Terms and conditions apply. 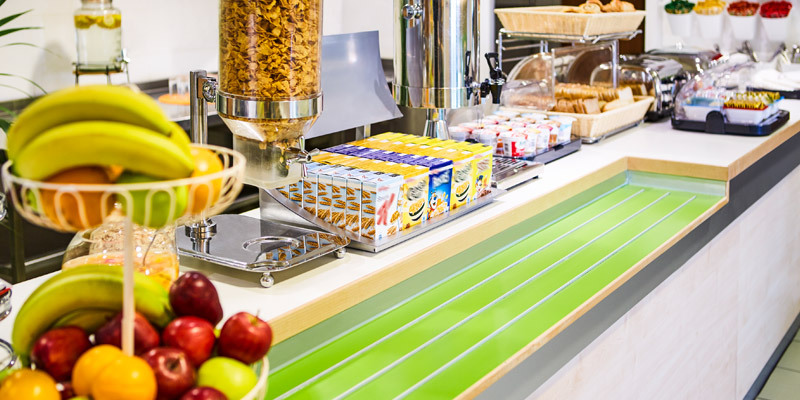 Breakfast is included with all packages unless stated otherwise at the time of booking. 2nd Day FREE is a Theme Park entry day and must be taken on consecutive stay dates with a hotel stay in the middle. 2nd Day FREE does not apply where the Theme Park is closed on the 2nd day of your stay. 2nd Day FREE does not apply to themed weekends held at the Alton Towers Resort Hotels. Offer excludes bookings with Merlin Annual Passes. Early Ride Time from 9.30am applies to Wicker Man, Spinball Whizzer, Postman Pat Parcel Post, Go Jetters Vroomster Zoom Ride, Justin's Pie-O-Matic Factory, In The Night Garden Magical Boat Ride, Something Special: Sensory Garden and the Numtums Number-Go-Round. Only available to your second day in the Theme Park only. The Monorail opens at 9am everyday. Early Ride Time is not available during Scarefest and Fireworks. Subject to change and availability. 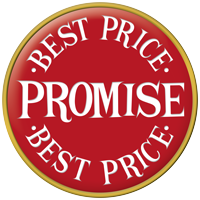 If you can find exactly the same Alton Towers ticket and accommodation package cheaper within 24 hours of confirming your booking with us, we will refund the difference to ensure you have paid the best possible price for your break subject to a few terms and conditions. Reclaiming your money is really easy. Simply call us on 0871 360 2521 and let us know the details of your claim. We will look into it and give you a decision within 3 working days.